Parenting — Meredith Beck-Joslyn, Ph.D., Licensed Psychologist, P.C. Meredith Beck-Joslyn, Ph.D., Licensed Psychologist, P.C. I find that clients are often looking for parent coaching, support, and resources to navigate the constant evolving role of being a parent. While there have been stacks of books written about the “right” way to parent, it is my opinion that families (as defined by a caregiver and a child) ought to be supported in finding the way that works for them. It is also in my opinion that safety and kindness are required to be at the foundation of any relationship, so there are specific trends that I do not endorse. I am mom to two daughters and am aware of how my best intentions are not always practical or available for me in the heat of the moment. I have found some of the books, podcasts, and websites listed to be helpful in challenging my perspective and support my growth to be a better parent. The resources below are focused on positive and attachment based development. Dr. Dan Siegel is a psychiatrist with expertise in family interactions with an emphasis on how attachment experiences influence emotions, behavior, autobiographical memory and narrative. His research on development provides parents and caretakers with tools to support healthy relationships with children and adolescents. He has several books available, as well as a website dedicated to education on Mindsight (interpersonal neurobiology). If we’ve met, I’ve probably mentioned my love for podcasts, especially those produced by NPR. 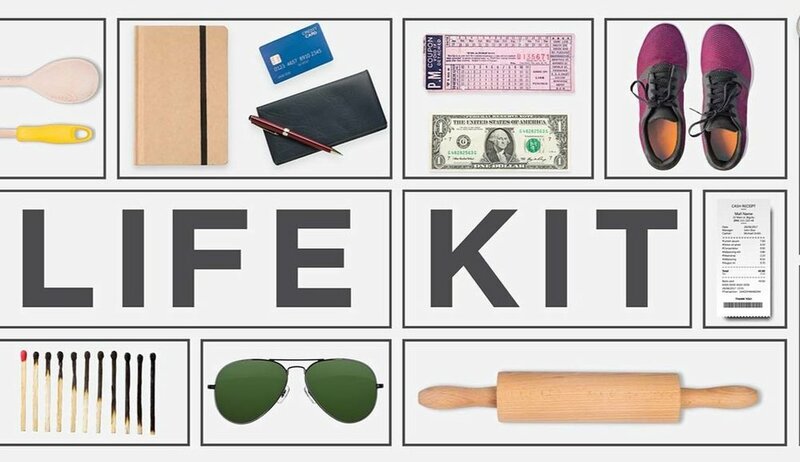 I have recently found the Lifekit series interesting and have enjoyed the Parenting episodes that tackle issues that come up for my clients such as responding to children when difficult conversations come up, facing grief and loss, and filtering news events. I am hopeful more episodes will be added as I think the hosts offer great guidelines for common parenting challenges. Sesame Street in Communities is a product of Sesame Street Workshop, offering multi-media tools in English and Spanish designed for parents and caregivers of children from birth to age 6. Topics range from self care to daily routines, with a range of resources to help promote healthy development.